With Equifax and other companies reporting massive data breaches this year, more consumers are putting a freeze on their credit reports. And while a credit freeze won’t affect a borrower’s ability to qualify for a mortgage, it does require the borrower to take additional steps during the application process. 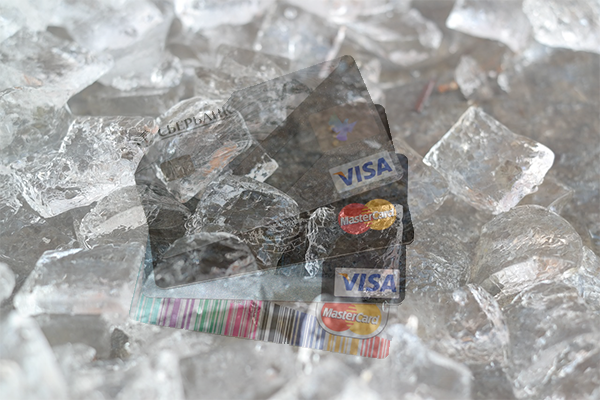 Exactly what does a credit freeze accomplish? A credit freeze blocks anyone — including lenders and employers — from accessing your credit report. Requests for a credit freeze must be submitted by mail, online or over the phone to the three major credit bureaus individually (Equifax, TransUnion and Experian). You’ll need to provide your name, address, date of birth and Social Security number. The fees vary by state but are minimal -- some are free and the most costly ones are $10 each time you place or lift a freeze. Payments can be made using a personal check, money order or credit card. Fees are generally waived for victims of identity theft. Once placed, a credit freeze stays on your credit report until you lift or remove it. Existing creditors (or debt collectors acting on their behalf) will still have access. Do keep in mind that while freezing your credit can prevent others from opening new lines of credit in your name, it also prevents you from opening an account yourself. It can affect your ability to purchase a new cell phone, secure a store credit card or pass the security review associated with an application for employment. If you’ve instituted a freeze on your credit but now want to apply for a loan, you will have to contact each credit bureau to temporarily lift the freeze. 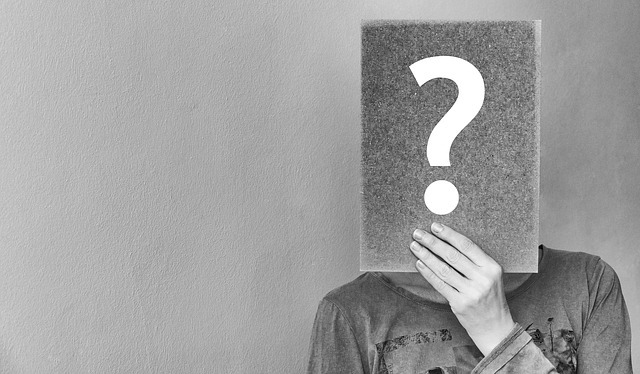 If you're a borrower applying for a mortgage, that freeze will probably only have to be lifted once, because the credit report will be good for the typical 30- to 45-day period from contract to closing. But there are certain situations where another report needs to be pulled by the lender nearer to the closing. In that case, as the borrower you may have to lift the freeze — and pay for it — multiple times. In addition, borrowers could run into problems in competitive housing markets where you need to close quickly. In those instances, it might be tricky to unfreeze the credit in time for the lender to pull credit reports and complete the underwriting and pre-closing process. While freezing your credit protects you from the time the freeze becomes effective, it does nothing to correct existing credit issues. Get a copy of your credit report from each of the three reporting agencies, check them carefully and correct any errors before you apply for a mortgage. While a credit freeze “locks down” your credit, a fraud alert still allows creditors to pull your credit report as long as they verify your identity first, according to the Federal Trade Commission. For example, a business may call you to verify that you are the person requesting new credit. However, while fraud alerts may make it more difficult for others to open new credit accounts in your name, they may not prevent misuse of your existing accounts. Placing a fraud alert is easier than a credit freeze. You need only to contact one of the reporting agencies, which in turn is required to notify the others. A fraud alert is free of charge. Understand the logistics of lifting the freeze — and make sure you allow enough time for the lender to pull credit reports. Consumers who deal directly with the three credit-reporting agencies are given a PIN (personal identification number) to provide, either by phone, online or mail, every time they want to lift or remove the freeze, according to David M. Blumberg, a spokesman for TransUnion. Alternatively, consumers can lock or unlock their credit using a third-party service like TransUnion’s TrueIdentity, which is available online or in an app. Putting a freeze on your credit report can protect you from identity theft; just be sure to do your homework first. If you are concerned about fraud and identity-theft issues, contact information for the three major credit bureaus are listed below.